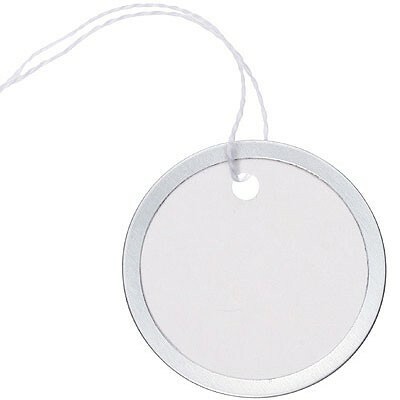 Simply stamp or use your punches to decorate these tags, then attach to a card or package. These tags are a basic item you'll always want to have on hand. 10 per pack.